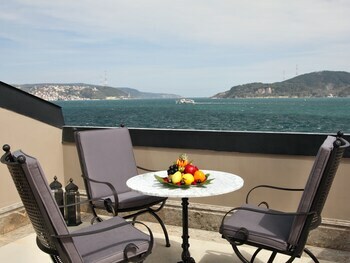 With a stay at The Central Palace Bosphorus in Sariyer, you'll be within a 15-minute drive of Turk Telekom Arena and Istinye Park. Featured amenities include express check-in, dry cleaning/laundry services, and luggage storage. Free valet parking is available onsite.